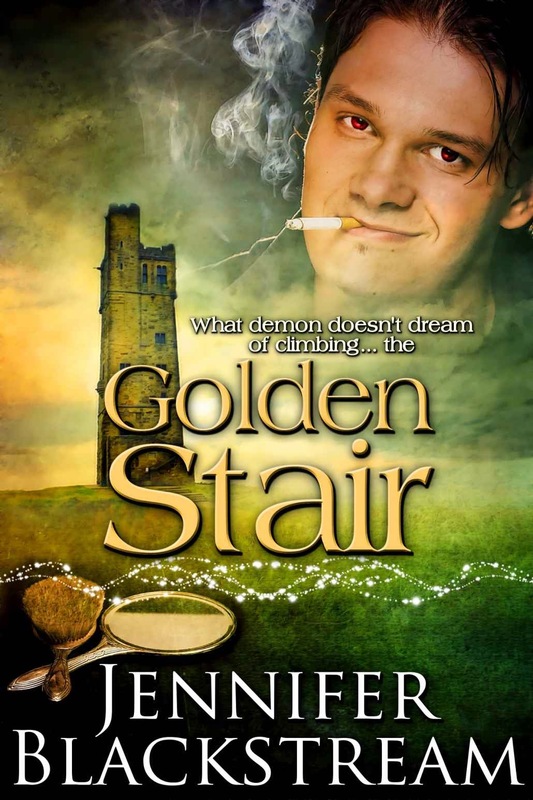 So, just yesterday, I posted a 5 star review of Golden Stair by Jennifer Blackstream (with a giveaway - make sure you stop over to enter!) and complained about the cover. Turns out, I'm not the only one who didn't like it and she got a new cover made!! Take a look at the new cover - SO MUCH BETTER! Now that looks like an Adonis, am I right? I believe I referred to this guy as a wise-cracking gangster. 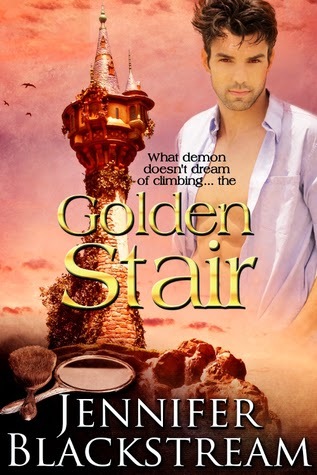 (No offense to the model himself, but this is just not how I pictured Adonis). As you all know, I totally judge a book by its cover - and I know I'm not the only one. I'm glad that this book now has a cover that matches the awesomeness of the story inside!